Is your company logo kind of like that second cousin you see once a year to engage in a brief, awkward conversation near the lemonade cooler? No real meaning, just a glance and some small talk? If the logo for your brand is hanging out there in the background, not saying much to you or your customers, and not asking for anyone’s attention … here’s your call to action. Most organizations roll along without giving the logo much thought until it comes up at an occasional strategic planning session or perhaps a competitor comes to town. 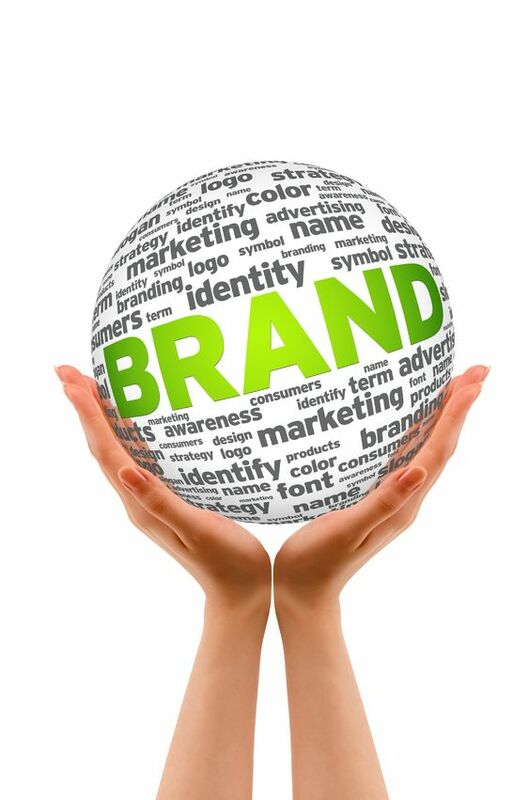 A recent post from the Nonprofit Marketing Guide sends out a strong reminder that a logo equals brand passion, brand connection, brand loyalty, and action from your customers or donors. Your organization’s logo is the face for your company. The colors, shape and font really do say something about you on a daily basis. It’s tough for even the best content creation strategy to get off the ground without creating a new logo or enhancing the current one, if the message that logo sends is demure or lacks a connection with viewers. Call it rebranding or call it logo redesign, but if your organization has something new to say – be it in program areas, services, mission or growth – your logo must reflect that message to your audiences. Over time, the logo generates thousands of brand impressions and you can create a look and feel that makes those impressions strong and memorable. It’s your fingerprint on each social media post, special event, your direct mail pieces, your emarketing efforts, signatures and letterhead. What does a strong logo include? Great color, professional design, careful use of few words and a clever tagline are key elements. Once these are in place, your logo and tagline become the visual representation of your company and they help guide the direction of your content creation. Implement a great new logo and tagline as part of a fresh start for your organization when you add a new product line or expand your services. Another opportunity is when you hit a milestone in years of service. Creating a new logo to reflect positive change and then rolling it out across your website and social media gives you a grand re-opening effect that reminds your audience why you’re special. Consider adding a flashy banner or seal to represent a 25th year of service, for example. Remember people on the outside of your organization may not understand long acronyms or know what the nuances in your logo really mean. What looks familiar to you in a logo image may just look vague or confusing to potential new audiences. Try asking for feedback from your enews or social media audience as you work toward a logo facelift. Logos are serious business, and worth much more to your business than a casual conversation. Allow your logo and tagline to send a loud and clear message about the unique and powerful entity that is your company. This entry was posted in Brand, Marketing Strategy and tagged brand, brand connection, brand loyalty, brand passion, build brand value, company logo, content, content marketing, content marketing strategy, direct mail, email marketing, emarketing, engage customers, logo, new logo, rebranding, social media tools, Susan J. Campbell Copywriting Solutions, tagline. Bookmark the permalink. 2 Responses to Does Your Logo Only Mean Small Talk – or True Brand Power?